Activists at Nature Seekers, a turtle conservation organisation based in Matura, have noticed that Leatherback turtle numbers are dwindling. 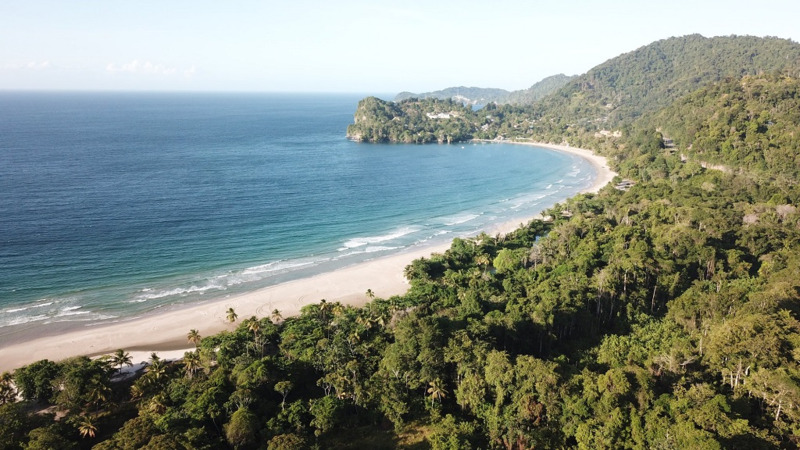 LoopTT visited the organisation to see how the effects of human activity, such as fishing nets, as well as the effects of climate change are affecting the number of Leatherback turtles who visit the shores of Trinidad and Tobago. 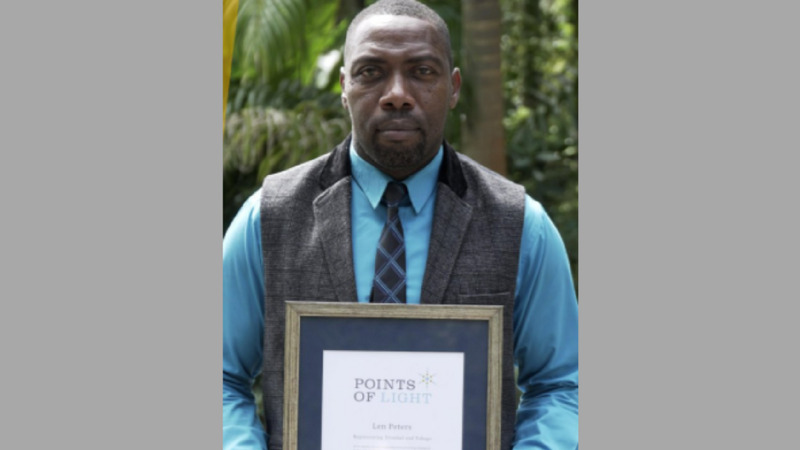 Chairman of Nature Seekers, Kyle Mitchell, said this is due to the issue of by-catch, whereby turtles become caught in fishing nets while coming ashore to nest, getting trapped below the water where they suffocate and die. "We're seeing a 4.5 percent decline in the turtle population specific to Matura Beach. We know based on studies that this is likely due to by-catch," he said. Students from the Canadian Sea Turtle Network, Grace Flemming and Tegan Aguinaga, spent a week with Nature Seekers to study the animals and spotted a leatherback turtle with a Canada tag, showing the immense journey of thousands of miles which these amazing creatures travel in order to lay their eggs. A leatherback turtle feels extremely vulnerable when nesting, and any noises or disturbance will dissuade her from nesting. She will spend more time looking for a more suitable nesting site and will likely never return to that site again. Only red lights (or lights with a red filter over it) are acceptable. If turtles see bright lights or hear loud noises the animal will retreat into the ocean, fearing for the safety of her nest. 3. If you see hatchlings do not pick them up and take them to the water. It is critical for hatchling turtles to make the trek from their nest to the ocean. 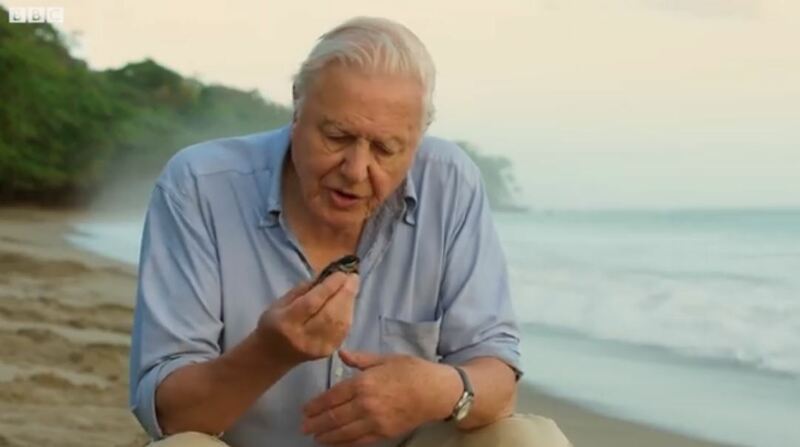 Hatchlings are attuned to the temperature of the sand, in fact it is the marker by which they remember the beach where they were born, and this is how they will return to that beach to lay their eggs. A female hatchling that is simply picked up and put into the water will never return to that beach to nest. 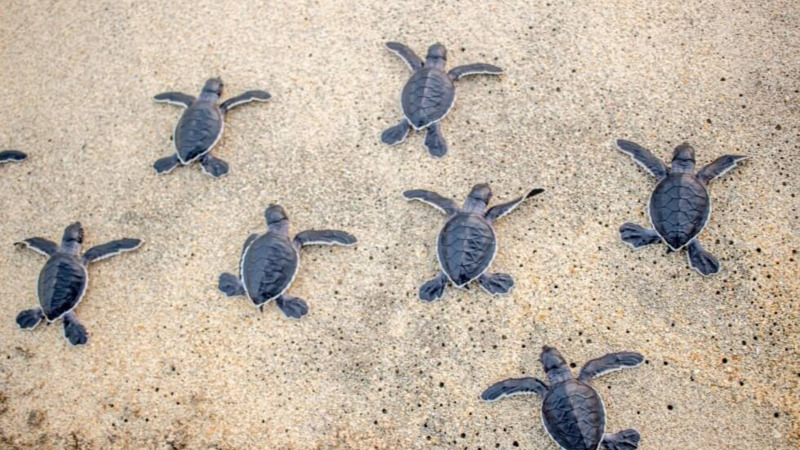 The walk to the ocean also helps to strengthen their little flippers as they begin their journey. 4. Do not disturb a leatherback even after she has finished covering her nest and is re-entering the ocean. If a female leatherback has finished nesting and senses noise or bright lights near her nest, she will return to her nest and spend up to an extra two hours covering the sand to make an extra effort to camouflage it, believing her nest is in danger. This can severely weaken the animal, causing her to become exhausted and dehydrated.